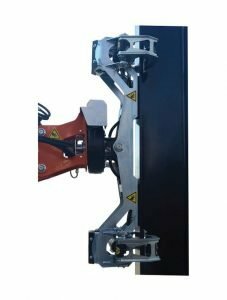 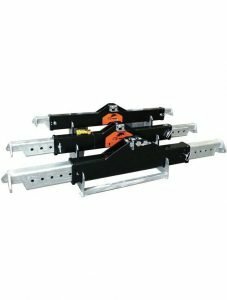 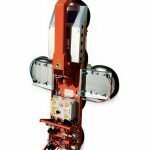 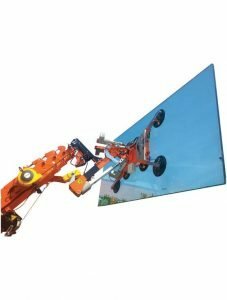 Glass manipulators are used for accurate handling and installation of glass panes, and are faster and more efficient than a single suction cup since a single operator can pick up and lift the pane to the required height, orient it and place it in the position for fixing to the building structure. 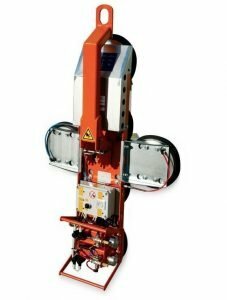 MV600R.E+ can lift panes of up to 600 kg. 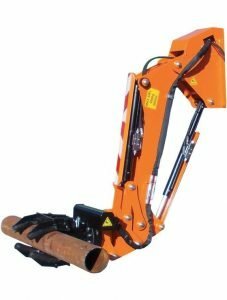 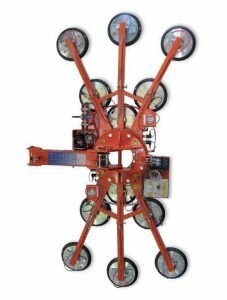 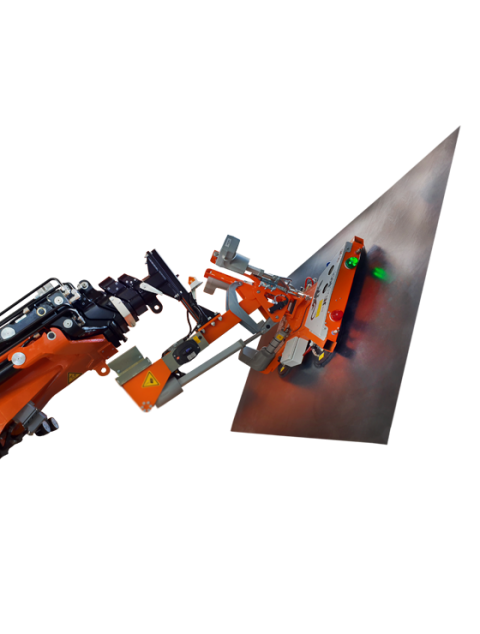 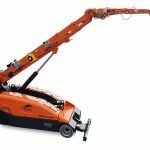 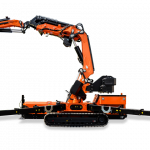 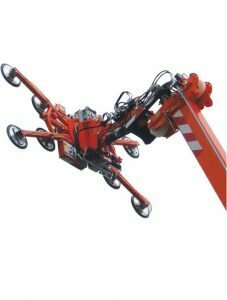 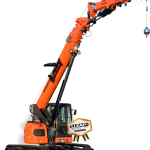 The operator controls the manipulator by an independent radio remote control: extremely precise movements in all four directions are possible as well as tilt and rotation. 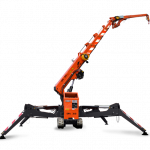 In compliance with the relevant regulations, suction cups can be used for nany non-porous material.